e.l.f. cosmetics, a ridiculously affordable makeup brand that stands for eyes, lips, face, started their #playbeautifully campaign back in October. I was so excited to have had the opportunity to be a part of the #elfbeautysquad for the past few months and I can’t wait to start sharing all of the goodies I’ve been consistently testing out. If you follow me on Instagram or Snapchat (elizabethmayce) you’ve seen me post product pictures and some unboxings on Snap. Now that my blogging life is finally back in order I’m excited to share my e.l.f. favorites with you all! By now I think we all know the largest trend in makeup involves contouring, illuminating, highlighting, and strobing. 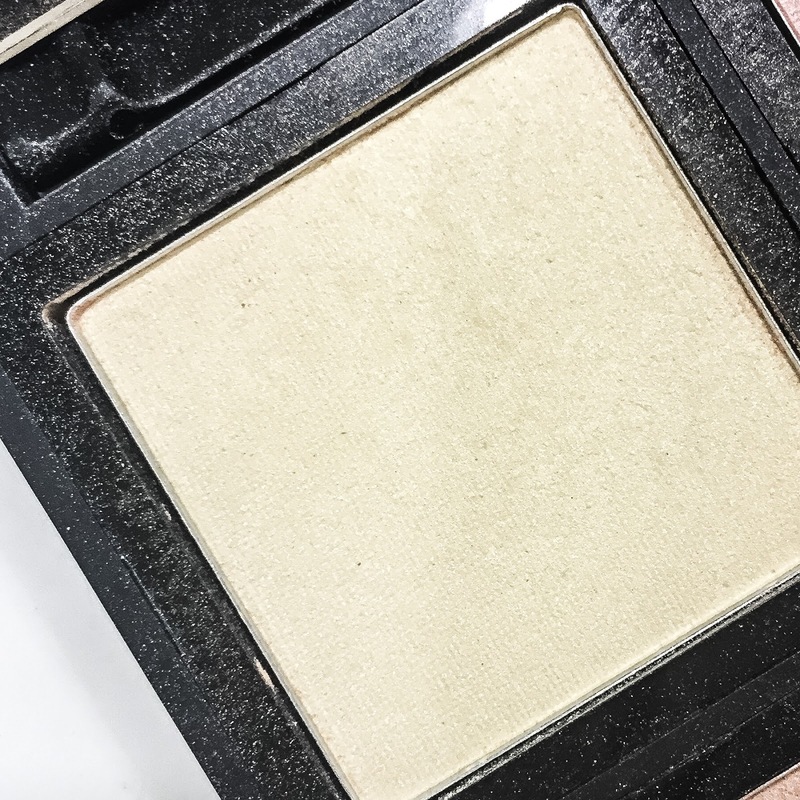 There are so many palettes and products out there that help achieve the look, but to be honest it can be difficult to find an illuminating product that doesn’t cost a pretty penny. I was shocked when I learned the e.l.f. Illuminating Palette was only $6…yes, six dollars. Right now this palette is out of stock on the e.l.f. website, but I did find it on Amazon for about $15, which is a still a steal when you think about the price higher end brands sell these types of palettes for in stores like Sephora. 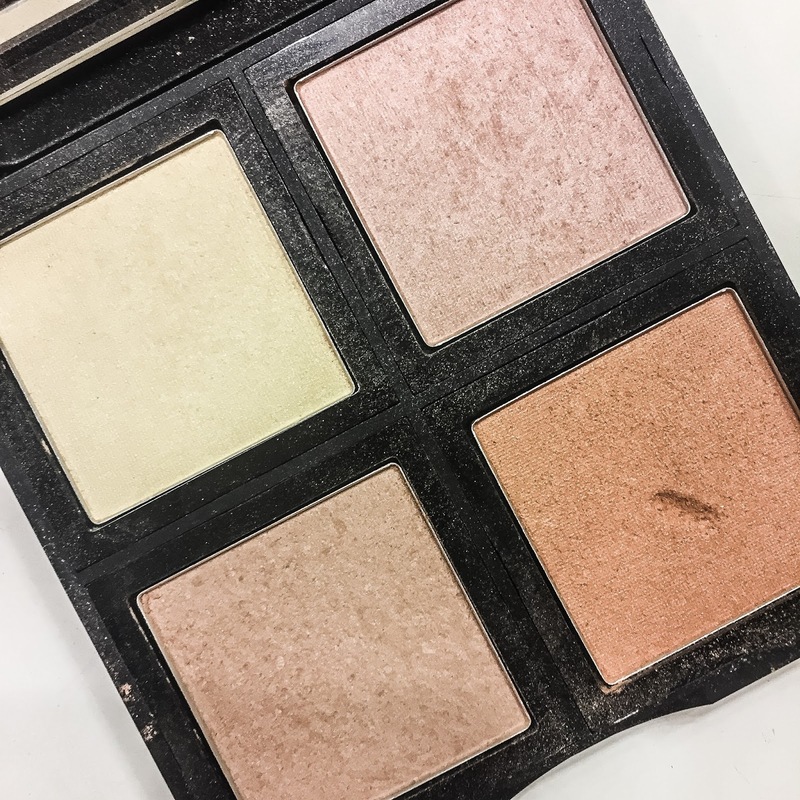 There are four illuminating powders in this palette, all of them are soft and give that perfect filtered look. Seeing that I’m a teacher, using an illuminator in my daily routine is way more appropriate than a highlight. I have a glow, but nothing too bright and bold. The e.l.f. Illuminating Palette delivers a soft look, with great pigmentation on all four colors, which is exactly what I’d been looking for. You can use these colors all over your face, which sounds a bit different, but really it makes sense. 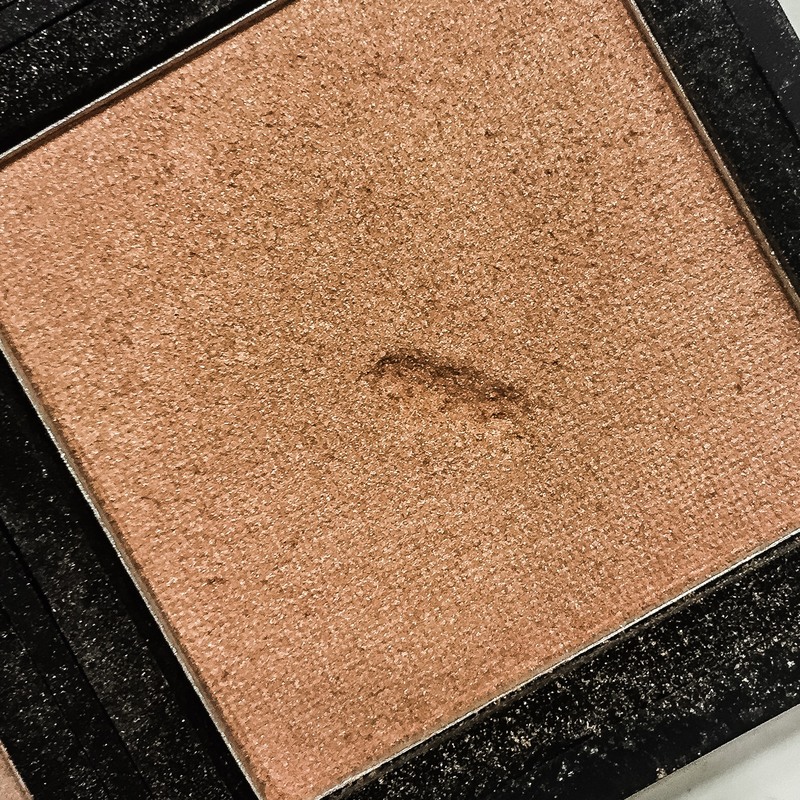 After all, this is not a highlighter, it’s simply meant to brighten up your skin. I’ve taken a large fluffy brush and mixed up all four colors and applied all over, rather than in certain light hitting spots. I mentioned earlier, and it’s so true, it’s the perfect way to filter your face, sans Instagram. My favorite two colors are the top ones. 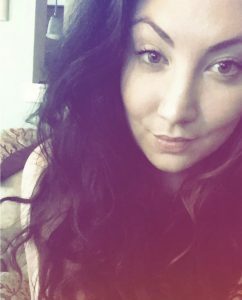 I sometimes use the first one as a brow highlight- it brightens up my eyes a bit without looking like I have anything on. 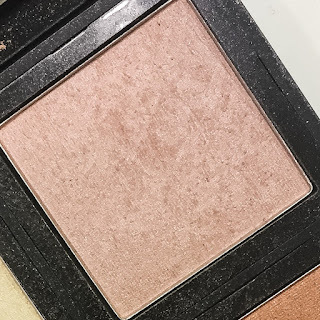 The second color is perfect to illuminate the tops of my cheek bones. 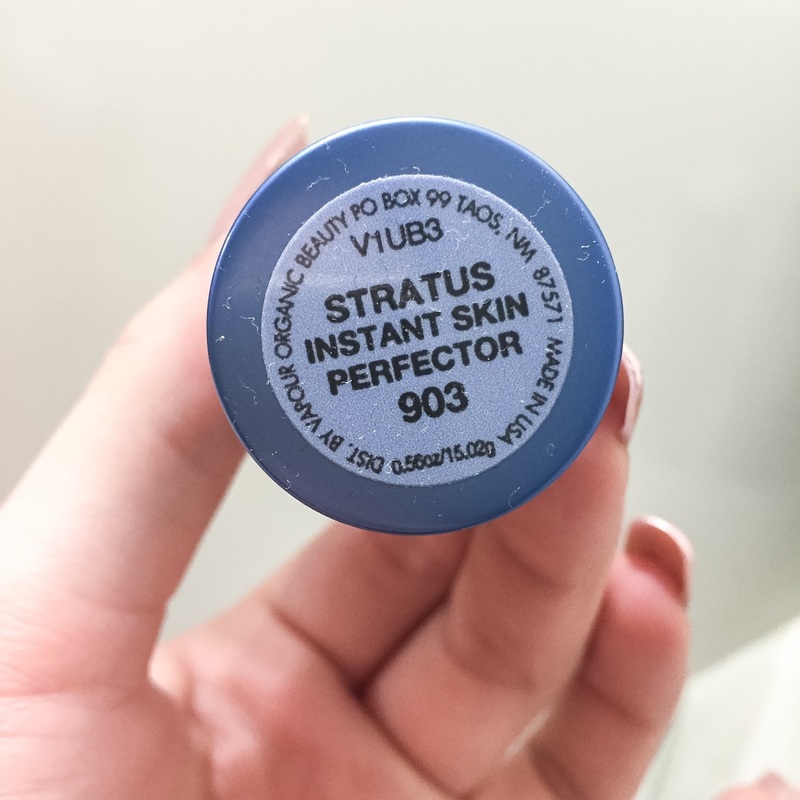 It has a pinkish color, no shimmer, and this color really gives that soft glow I mentioned earlier. Perfect for highlighting the brow. 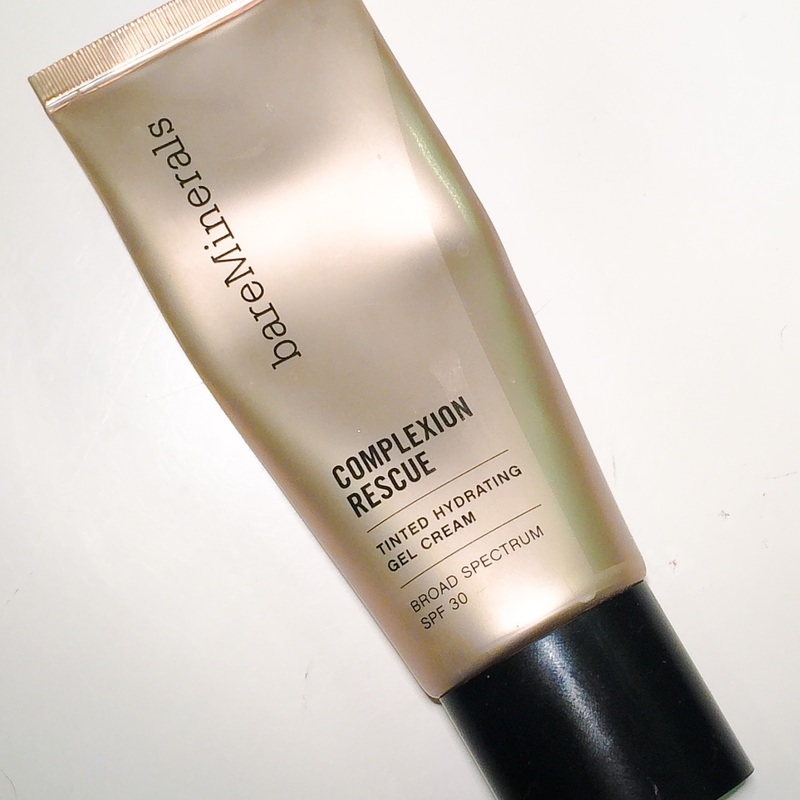 My favorite for applying right on top of the cheek bones for a glow. The bottom two colors are more bronzy, so using as an eyeshadow or for a little sculpt around the face have been their major uses for me. Of course, I nicked this one right when I opened the palette, oops! Try your local drugstore or Target to see if this palette is still available- it has to be somewhere! & for the price, it’s totally worth it as an everyday quickie product. 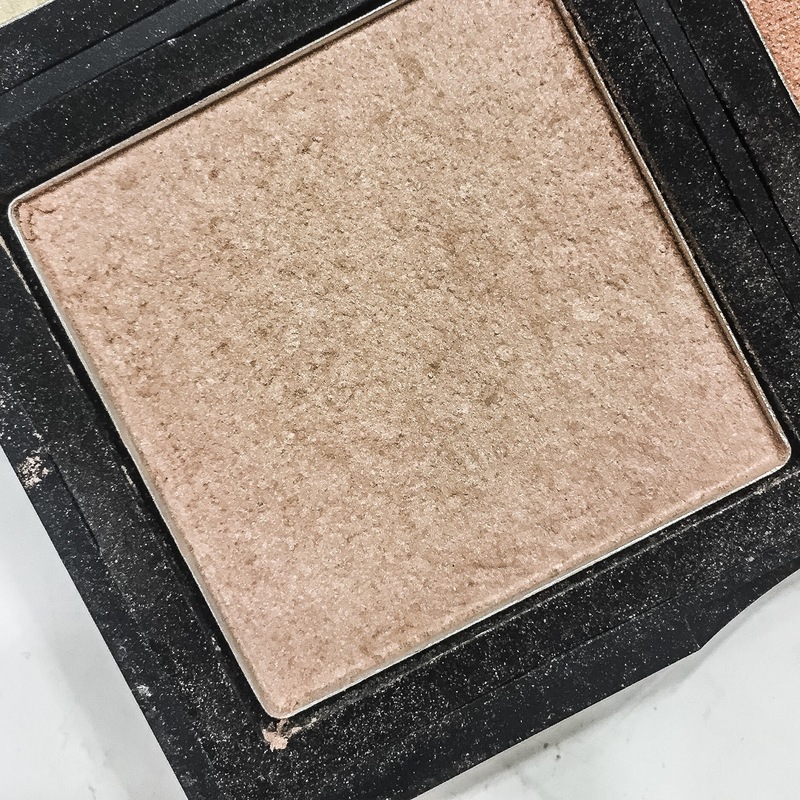 Last week I promised the What I Got for Christmas: Beauty Edition as my Thursday’s Fab Five, but I was having Polyvore issues and needed to reschedule it to this morning. Sorry!! If you missed my post last Tuesday, I featured everything I got for Christmas that wasn’t beauty/ makeup/ skincare related. Check it out here if you missed it! I also got this lovely Hand in Hand Soap & Lotion set in Noble Fir, it’s from Anthropologie, but I literally cannot find it anywhere online! For some reason my best friend & family seem to think I like Lush or something…I have no idea why they’d think that…weird. Did you get any favorite beauty products during the holidays?! PS: Looking for some more current blogger favorites? Check out Stylelixir’s Fab Favorites Blog LinkUp! As a Sephora junkie I’m proud of my VIB Rouge status. This week the 20% off VIB sale launched for members and of course I had a list of items I absolutely needed to buy. I haven’t shopped in a little while, and all I do is work, so this was really a little treat for me. I was pleasantly surprised to see this purchase was able to extend my Rouge status another year…#thrills. This has been on my list since they came out, but I purposely waited for this sale to purchase them. 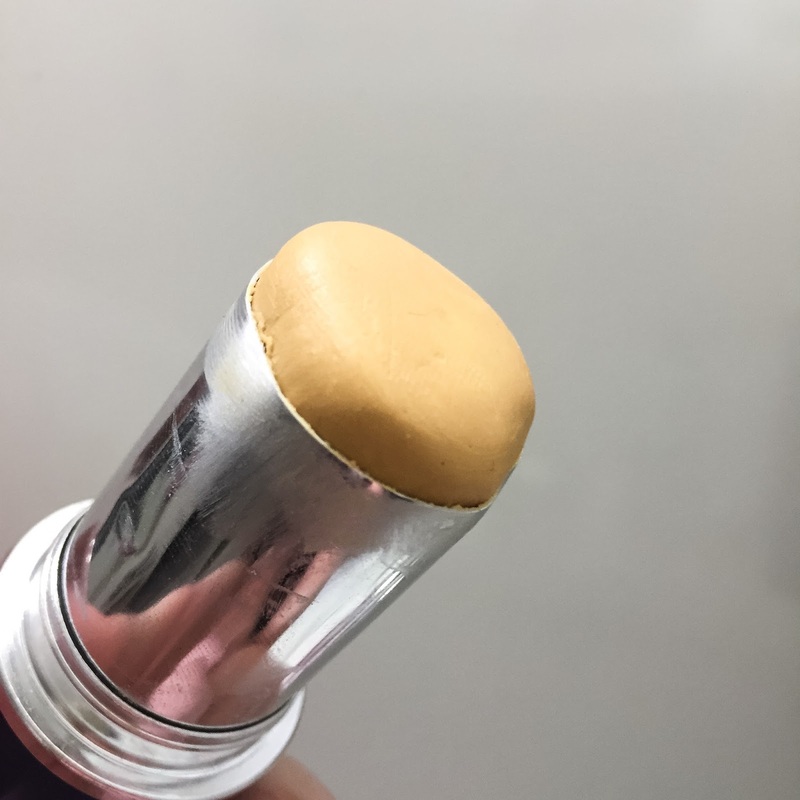 This unique foundation like formula made the Allure Best of Beauty list for this year. Basically you add a few drops to whatever moisturizer or foundation you use, which will ramp up your coverage. 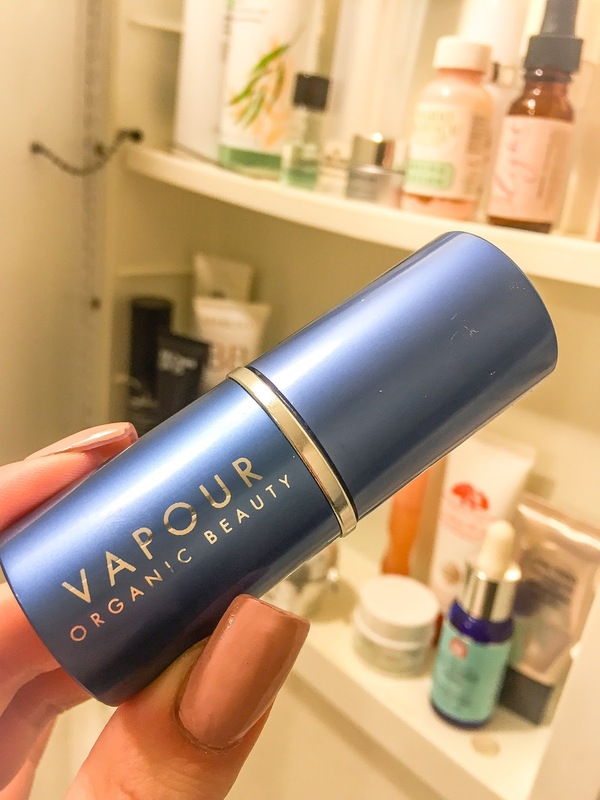 You can literally mix it with any part of your skincare routine. I’ve heard amazing things about the Custom Cover Drops and I cannot wait until it arrives!! I know this is pricey, but this was a great collaboration and seriously, these colors just made me so happy. I don’t wear eye makeup to work, duh, I’m a teacher…but I love experimenting with blush during the week. So, naturally I felt I needed this. My skin has been great recently, so I was looking for a lighter concealer for everyday use. After reading some great reviews of this concealer I figured I should give it a try. I’m super obsessed with the Sephora sheet face masks. I’ve tried them all and have repurchased several times. They’re so convenient, target specific needs, and the price point is fantastic. When I saw that they made these same masks into a gel overnight form, I freaked out. I can’t wait to use them immediately! Have you purchased anything from the Sephora sale yet? Join the cash back program Ebates, Sephora is currently at 6% cash back, so you can save even more! !